Is policy assuring psychiatric treatment of mental disease enough for the current mental suffering of Koreans like the article says? What about absence of sickness allowance and societal stigma attached to the mental disease? The Ministry of Health and Welfare’s survey of 5,102 adults showed that about 25 percent of the respondents had suffered mental disorders, such as depression, schizophrenia and alcohol addiction, at least once in their lives. About 12 percent had experienced psychiatric illnesses in the past year. The study noted that an increasing number of people are diagnosed with depression and the disease is more prevalent among women. 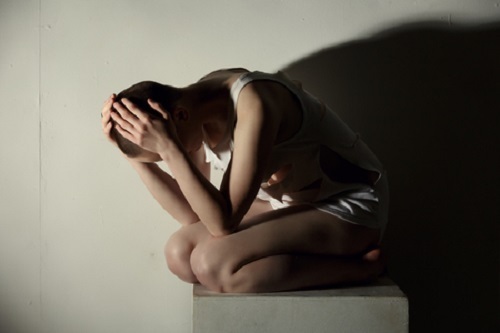 About 5 percent of those surveyed had suffered from depression at least once. The proportion is higher among women at 6.9 percent compared to 3 percent for men. One in 10 female respondents had experienced postpartum depression, the study showed. As for schizophrenia, about 1.8 percent had the disorder at least once in their life and 0.5 percent within the past year. The survey also showed that 75 percent of those who had attempted suicide and 68 percent of those who had planned to do so had experienced a metal disorder. The survey results come after a recent shocking case involving a schizophrenic teenager kidnapping and killing an 8-year-old girl in Incheon. The incident shed light on the country’s failure to cope with the growing prevalence of mental disorders. Experts suggested the government should create an environment where patients of mental disorders can receive timely care and treatment, without fear of being sent to hospitals against their will. Professor Hong Jin-pyo of Samsung Medical Center, who participated in the survey, said “the overall prevalence rate of mental illnesses among Koreans is decreasing compared to previous years,” adding that a growing number of psychiatric treatments at clinics may help reduce the rate. 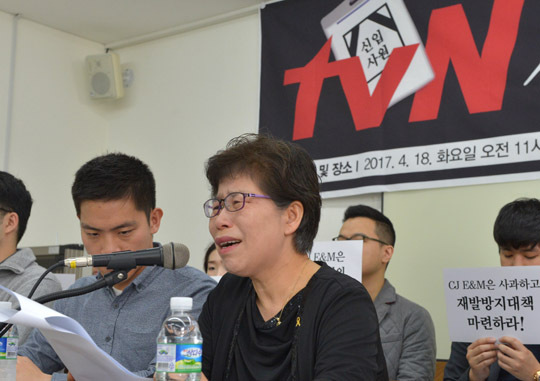 “But compared to developed countries, South Korea still lacks governmental policies to raise awareness and provide treatment for mentally ill people,” Hong said. The government has been conducting a nationwide in-depth survey into the mental health of Koreans since 2001. The most recent survey, the fourth of its kind, was conducted from July to November 2016. Country with unhappy, insecure people unsatisfied with their quality of life and social security? South Korea’s overall level of welfare improved slightly over the past five years – which included Park Geun-hye’s four years as president – but perceived happiness among South Koreans fell sharply, a research study shows. The findings of a comparative study of welfare levels in OECD member countries published on Apr. 5 by the Korea Institute for Health and Social Affairs (KIHASA) showed South Korea‘s overall ranking rising two spots from 23 out of 34 countries in 2011 to 21 last year. But in the category of the population’s happiness, it slid from 30 to 33. For its comparison of welfare levels in OECD countries, KIHASA devised indicators for the five areas of economic vitality, welfare demand, financial sustainability, meeting welfare needs, and people’s happiness. Between 2011 and 2016, South Korea’s scores rose from 0.750 to 0.834 for economic vitality, 0.781 to 0.786 for welfare demand, and 0.775 to 0.879 for financial sustainability. The score for meeting welfare needs remained constant at 0.407. The only one of the five indicators to fall was people‘s happiness, which tumbled from 0.348 to 0.133. The people’s happiness level is a reflection of factors such as satisfaction with quality of life, transparency of the state, the suicide rate, the total fertility rate, leisure time, and anticipated lifespan from birth. It may be described as showing correspondence between the public’s basic desires and the government response to them. Among the components of the people’s happiness level, South Korea’s quality of life satisfaction score was 5.8, tying it with Italy in 27. The state transparency level was 26, tying with the Czech Republic at 27. South Korea’s suicide rate of 28.7 per 100,000 people was the highest, while the total fertility rate of 1.21 ranked the lowest. South Korea‘s average of 14.7 hours of leisure time per day ranked it 25, while the anticipated lifespan from birth was 82.2 years, tying for 10 with Israel and Norway. “Future welfare policy will need to focus on improving the individual indicators in the people’s happiness index to increase the public‘s perceptions that they are being served by welfare,” the institute said.